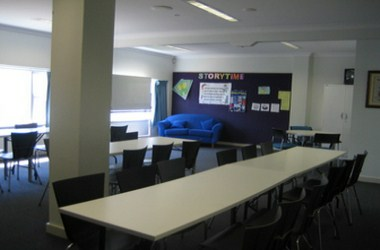 Spike Milligan Room is located within Woy Woy library and is available for hire during library opening hours. There are other facilities and equipments that are available at this venue. It can be a perfect venue for you to hire for your private meetings and events.